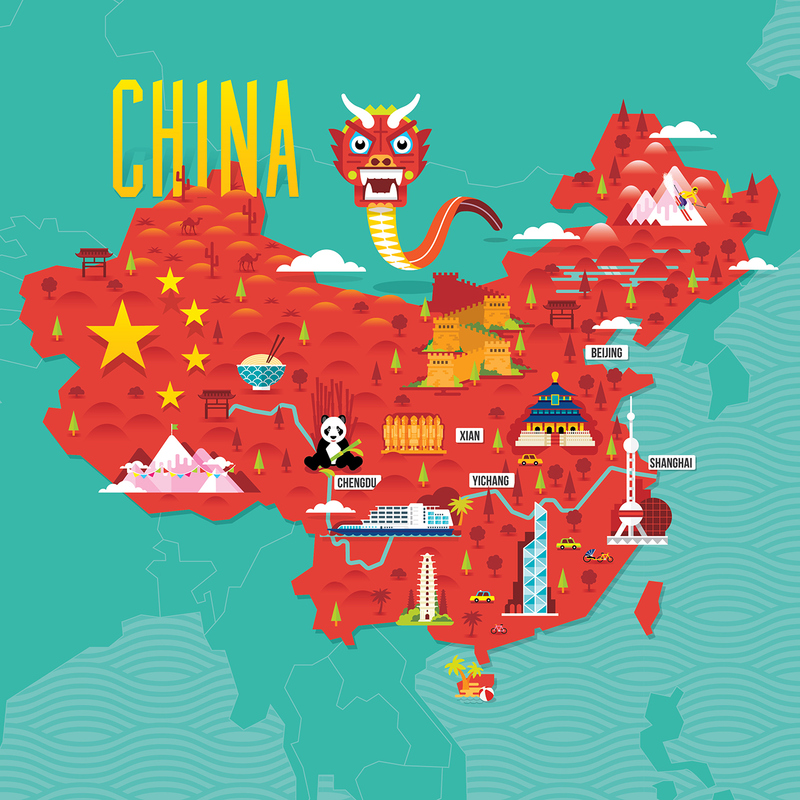 China has an abundant list of places to go, things to see, and adventures to do. So embrace any opportunity to explore China, don’t waste your chances. Use one of the many options to travel. Locally go either by taxi, bus or metro-rail. If you are considering further destinations, it is best to favor flying, or travelling by rail. 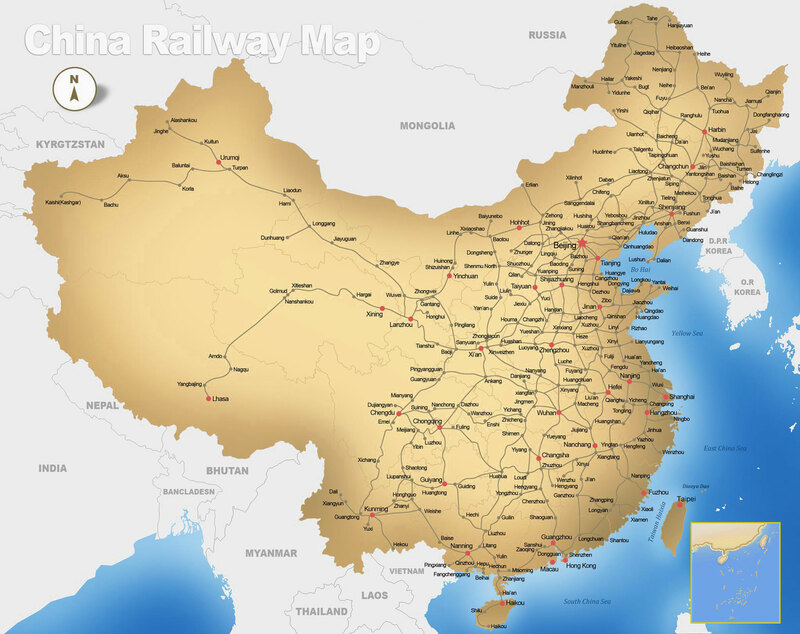 There are various sites for train schedules and tickets, and railway lines maps. “Wherever you go, go with all your heart” – Confucius. Chinese culture has a rich, time honoured history, as it is one of the world’s oldest cultures. It encompasses society, spirituality, philosophy, language, calligraphy, literature, clothing, arts, Chinese lanterns, decorated lacquerware, folding screens, jade, music, architecture, martial arts, tea and food. Follow some great guides, to get to know this sophisticated society better. Get to learn more of the citizenry and their way of thinking. Because of the huge size of the country, China has different climate zones. You will find the geography, weather and temperatures for the different regions are quite varied. What kind of money do you need? How much to tip? Can you drink the water? Eating street food. Do you have WeChat? There are loads of pointers.available on these topics. Did you know that China was closed to foreign tourism between 1949 and 1974, but in 2010, China ranked as the world’s 3rd leading travel destination? Remember to always have a written translation of your destination on hand. A good language app to have on your phone is pleco. TripAdvisor has some interesting tips to share as well! CNN also has some practical guidance. Wikitravel is a very insightful site and ”China Mike”, provides a few thoughts and loads useful tips. BUY YOUR TICKET AND GO. As you can see, China is a whole new world. If you find yourself in this wonderful country, use your good fortune to enrich yourself with exposure to thousands of years of culture, architecture, arts, and so much more. This is your chance. Take it – go abroad with GoAbroad!